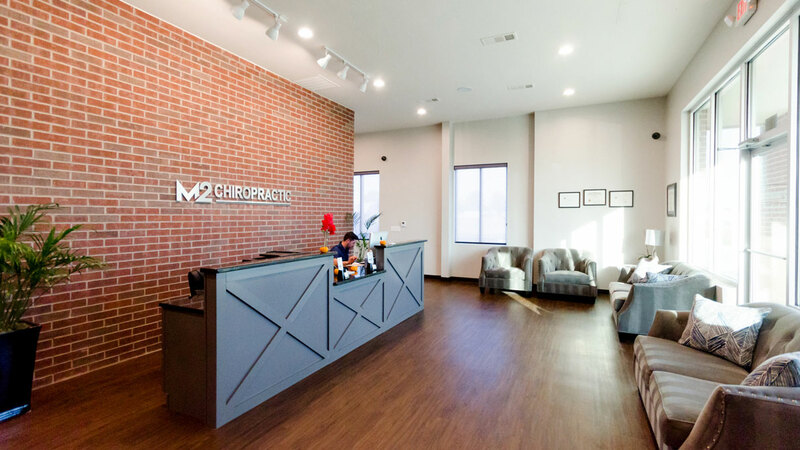 Dr. Matt Moreno has been a practicing chiropractor since 2006. 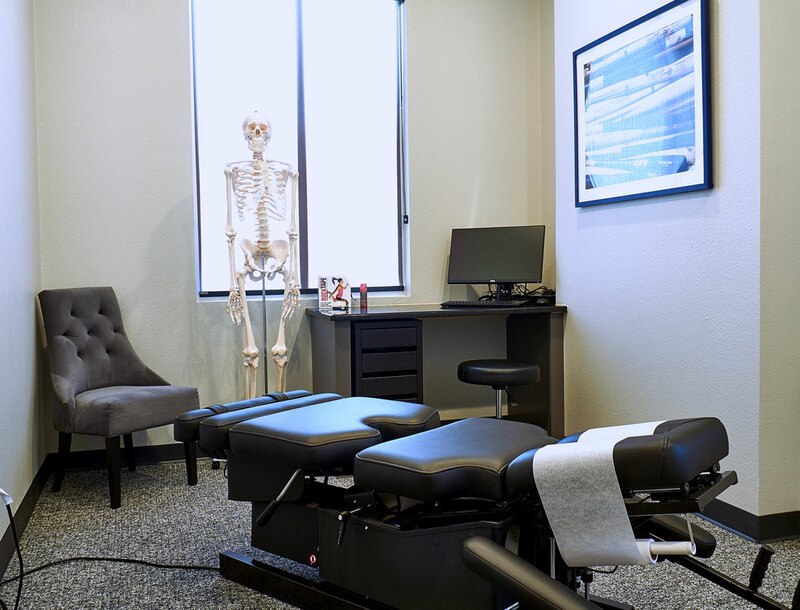 Dedicated to serving his community and to helping people – “It has always made me happy to to give and care for people,” – he was excited to open his private practice in Allen, TX. Dr. Matt knew what he wanted but he didn’t know how to make it come together. 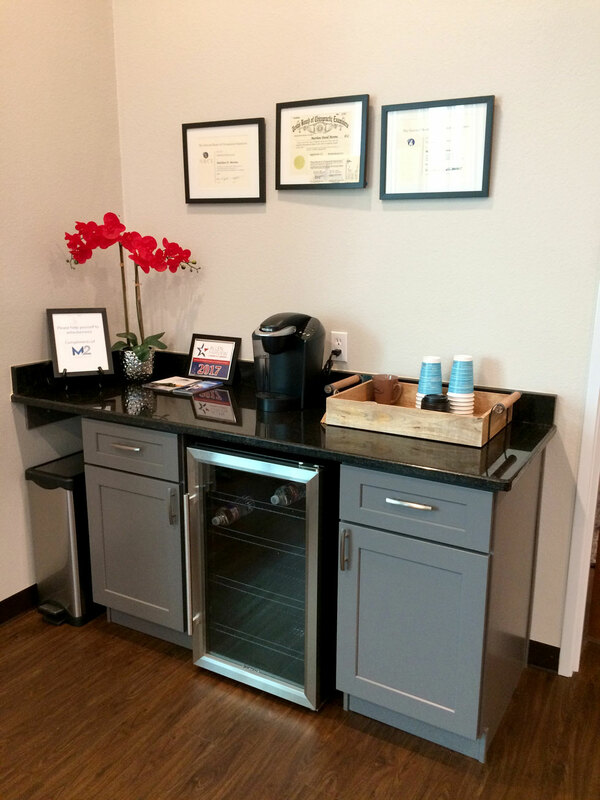 By time Dr. Matt met Meg at a Chamber coffee, he had already chosen the builder finishes (wall colors, floor, and brick), but was excited to have us help create the rest. Meg presented the floor plans for the reception area, exam rooms, staff kitchen, and the personal offices for the doctors. Working closely with Dr. Matt, Inspired Interiors executed the plan with furniture, wall and widow treatments, and accessories. 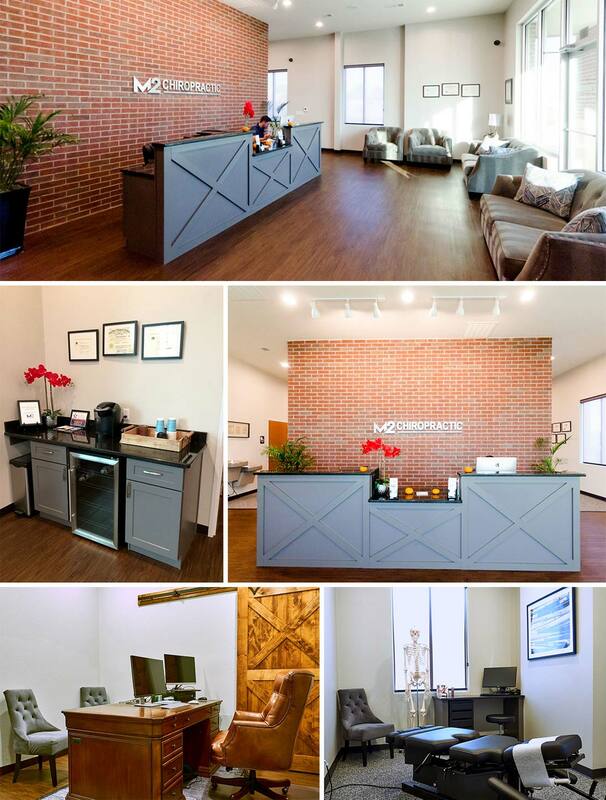 Dr. Matt's vision was “modern industrial” with a warm and welcoming feeling. 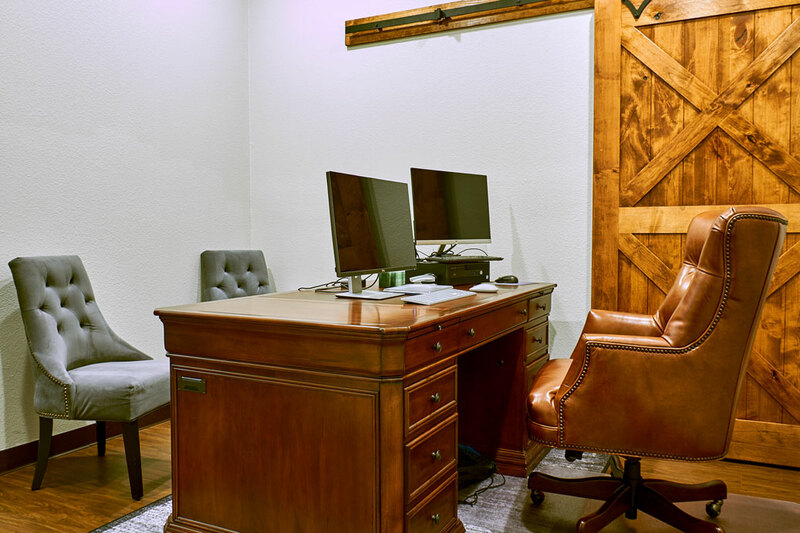 He wanted his patients to feel "at home.” To warm things up, Meg introduced texture including an authentic barn door for his office closet, as well as “living art” in the form of flowers and plants throughout the space. 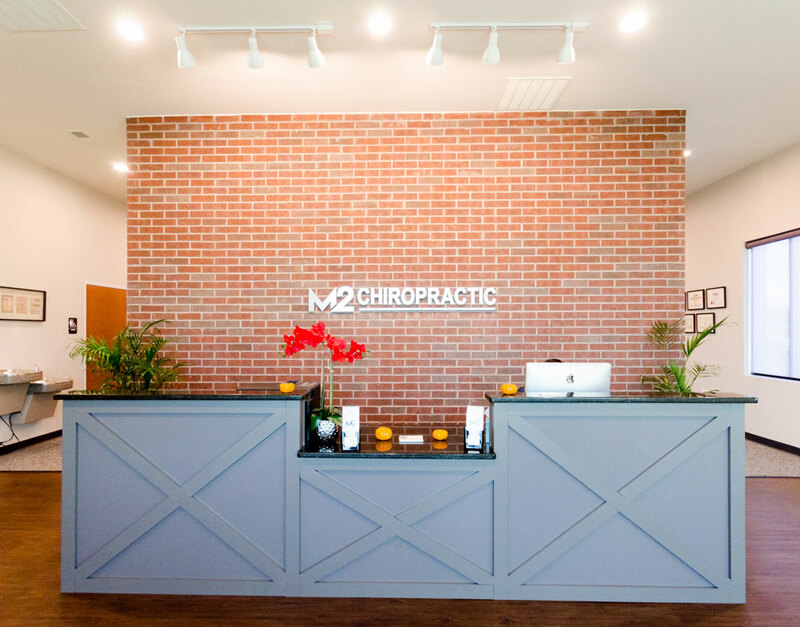 At first, Dr. Matt wasn’t sure about specific design choices (like the color of the red flowers) but when he saw the space come together as a whole, with all the elements in place, he loved the comfortable vibe we created that would welcome his patients.